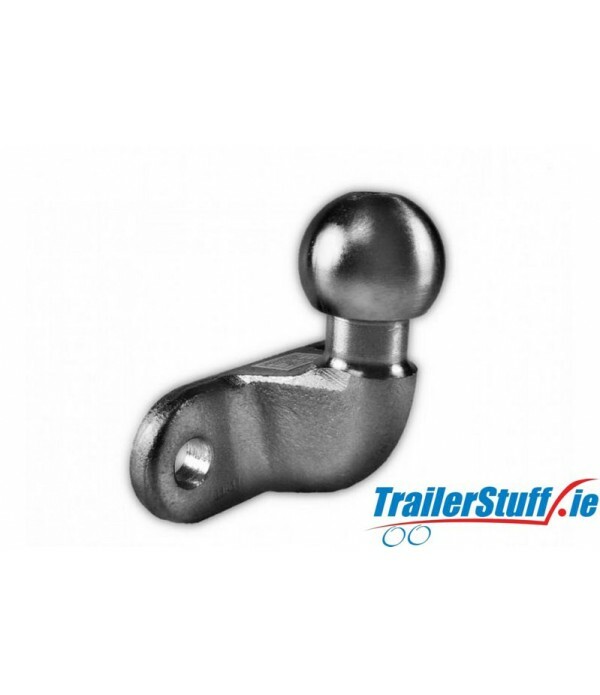 Towballs and Towing Jaws - Trailer Parts and Accessories | Ireland | Trailerstuff is Irelands largest online supplier of trailer parts and accessories. 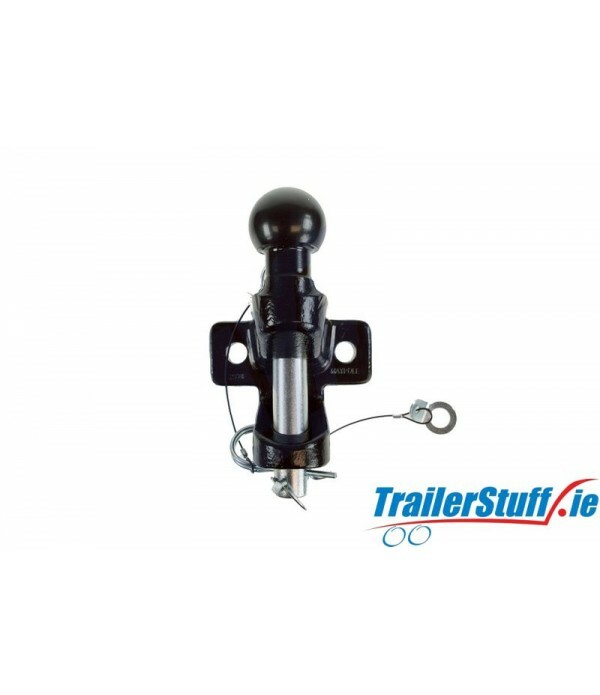 50mm ball and pin black hitch Commonly fitted to commercial vehicles to allow hitch or towing eye trailers to be towedSpecificationsD value = 20KnS value = 350KgApproved to Reg 552 x M16 mounting bolt fixing holes90mm fixing centresApproval number: E11 55R 0111231.. 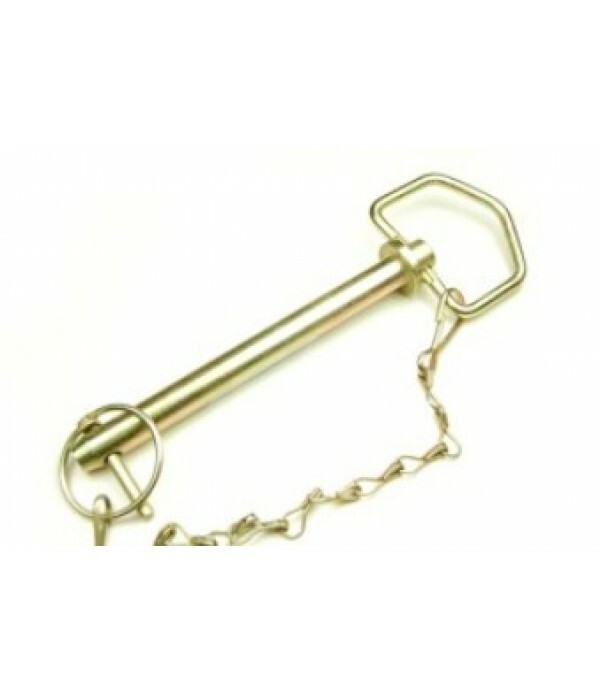 Agricultural towing pin 16mm dia. 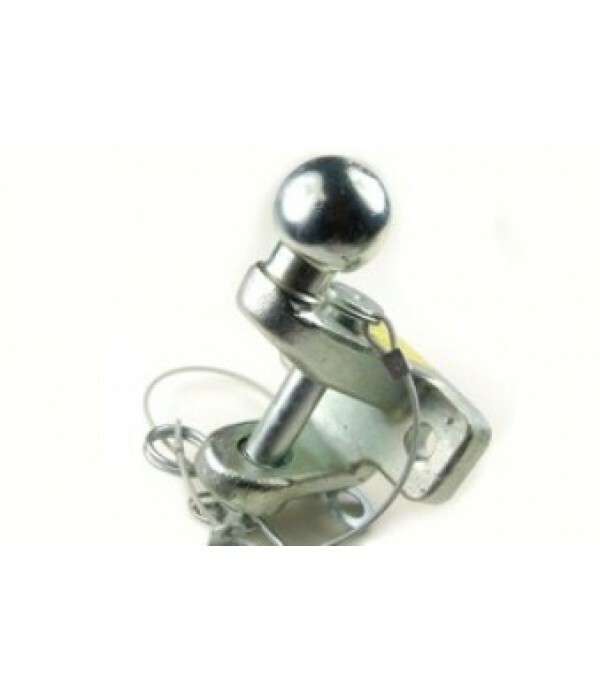 Ball & Pin assembly 3500 kg. capacity, D value 17 KN, galvanized finish E.U. approved. 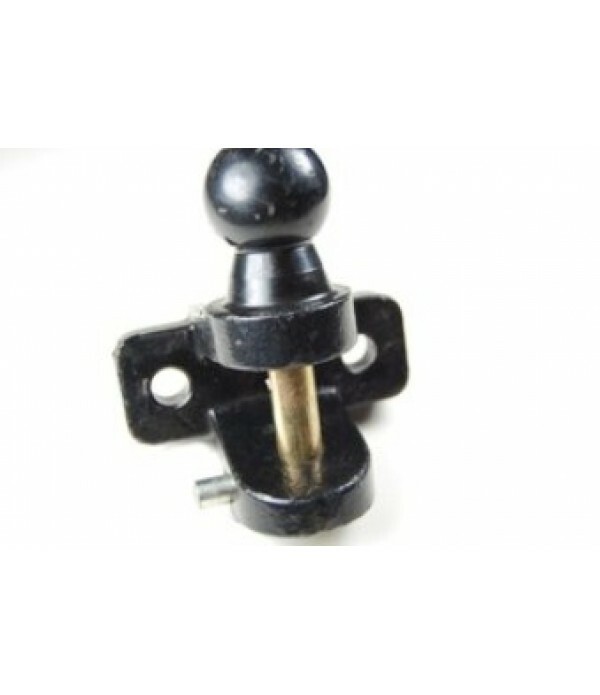 Fantastic Price..
Ball & Pin assembly 50mm. 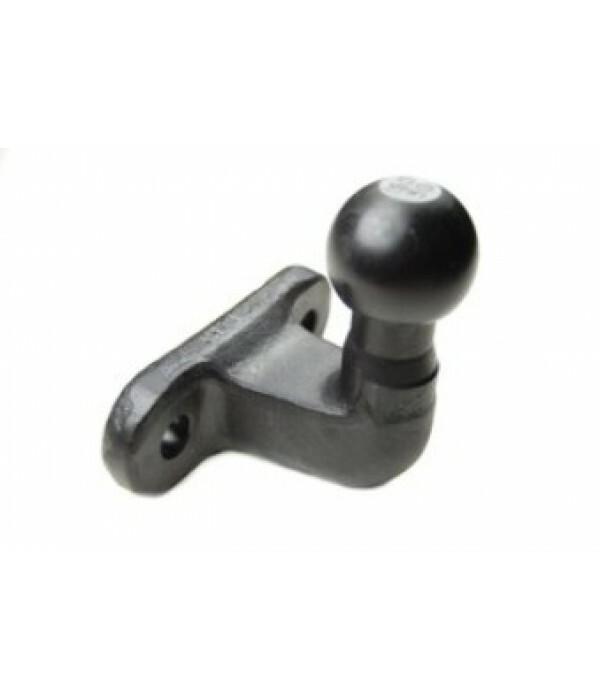 ball with 19mm. dia. 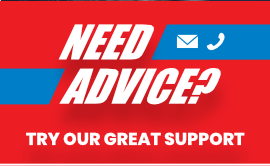 pin, 3000 kg. capacity..
Bradley Ball & Pin assembly 3500 kg. 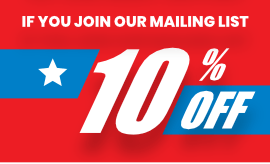 capacity E.U. 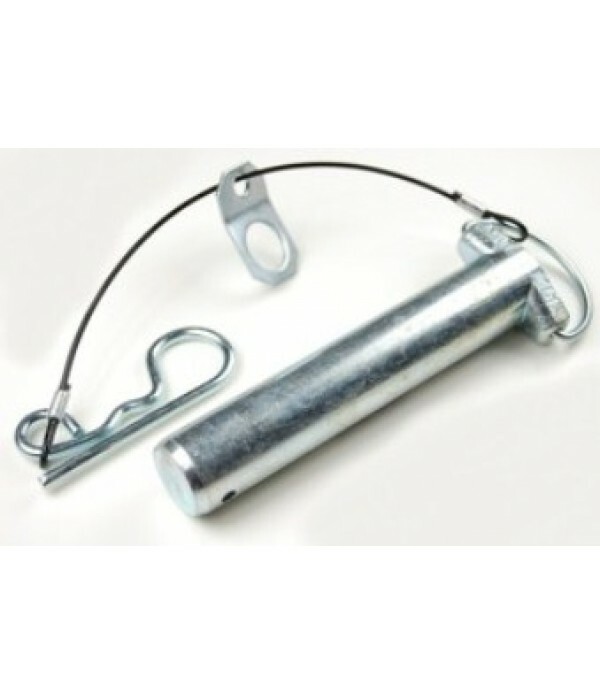 approved..
Dixon Bate pin/lanyard/tag 3500 Kg. 25mm. dia., 122mm. 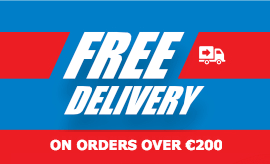 long..
EU Approved 50mm towballD Value : 17.2KnS Value : 350KgHighest rated standard towballAll standard 90mm fixing centresEU approved to Reg 552 x M16 mounting bolt fixing holes Use only BS3692 grade 8.8 H.T. 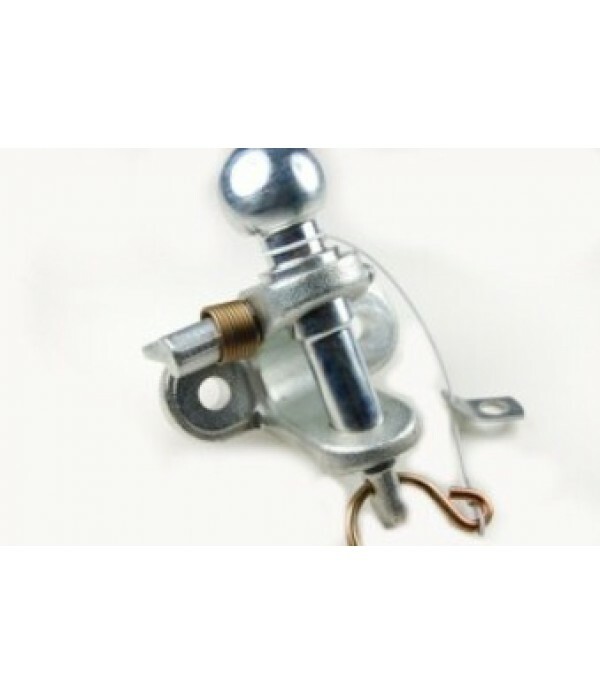 bolts with lock washersTorque to 240 NmCheck torque again after first use and regularly the..
EU Approved High Reach towball Provides clearance for caravan couplings with integral stabilizer (e.g. AL-KO & Winterhoff) Black finish 2 x M16 mounting bolt fixing holes..
High tensile M16x75mm towball bolts & nuts. 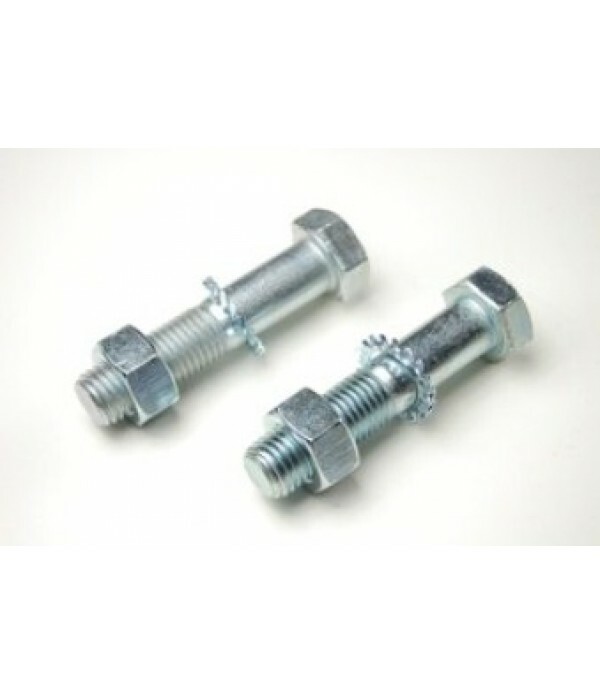 Set includes 2 bolts, 2 nuts & 2 star washers..